Weve heard it all before: This bikes for going fast, that ones for having fun. This one pedals well, that one shreds. Why not make one bike that does everything well? Well, we did, and its called the S-Works Stumpjumper. Unrivaled handling and stiffness, sublime suspension kinematics, and a complete abandon of proprietary nonsense—it rides like a dream. And with 29-inch wheels, youre free to climb and descend at the hyper speed that 29ers are known for. 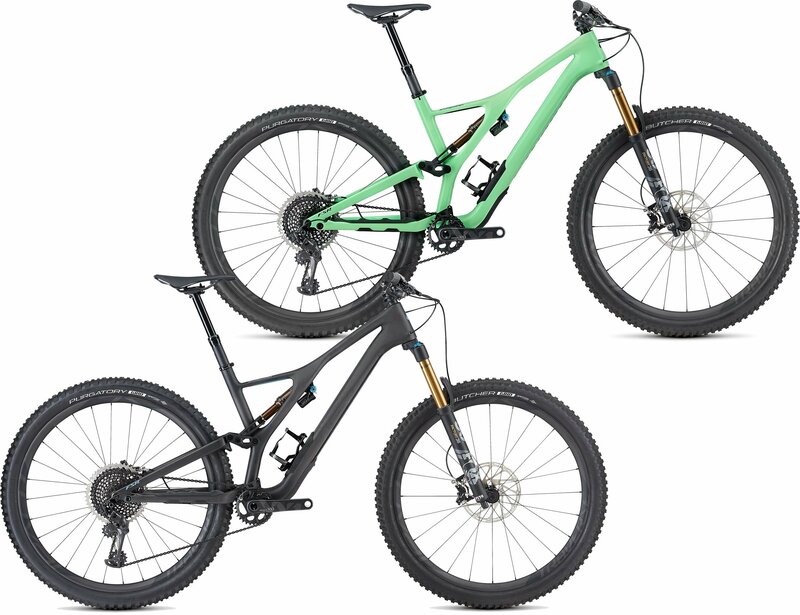 Please see below for delivery options for Specialized S-works Stumpjumper Carbon 29er Mountain Bike 2019.